Home Marketing science Can (should) you measure everything in construction marketing? 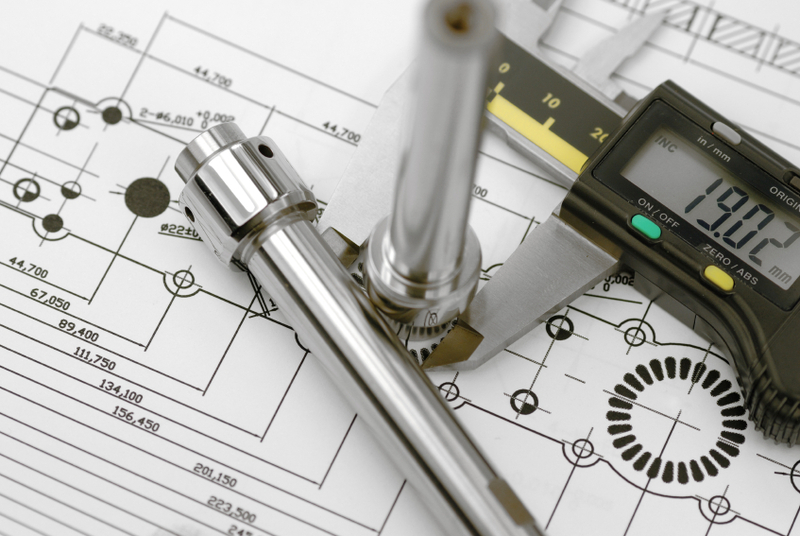 Can (should) you measure everything in construction marketing? Yes, I’m responsible for writing a series of articles for the SMPS Marketer magazine on the (underrated) importance of setting up metrics/measuring systems. In researching these articles, I discovered that many AEC practices don’t have even the most rudimentary systems to measure/assess and evaluate their marketing effectiveness — let alone the basics, such as some quantification on their cost/return from proposals, including hit/success rates, and time commitments. And many have no tools to assess the ROI for trade shows and events, such as simple lead gathering, following and tracking tools. This is bull — in fact, most of what we do at work can’t and shouldn’t be measured. Managers that subscribe to this advice end up paying attention to the minutia that’s easily measured and ignoring what’s really important. You can’t, for example, easily measure an innovation culture. The intangibles that matter– and that you must manage — are often hard to measure. So, what do you do? Do you try to measure everything, or do you select reasonable and attainable measuring goals — or do you allow your intuition and common-sense to determine your priorities. Probably it is helpful to do both. Previous article(Social media) click fraud and other nasty stuff: How do you deal with it?